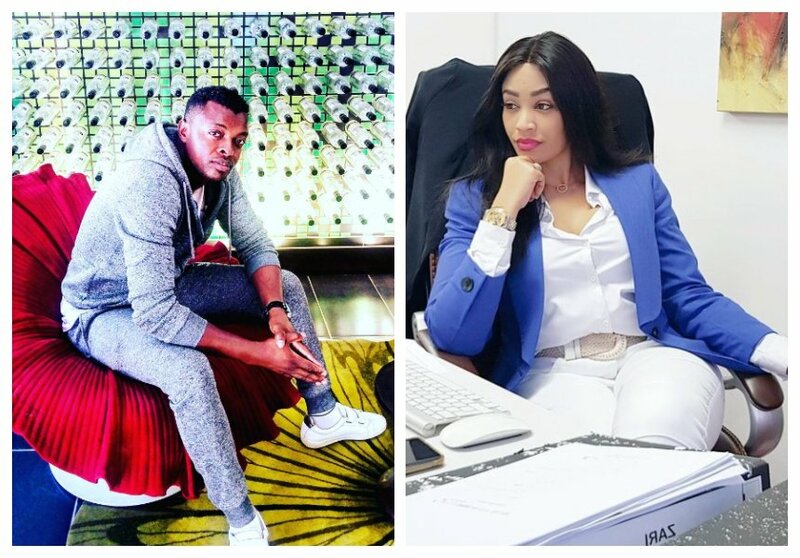 Ghafla has been following closely Ringtone’s advances on Diamond Platnumz ex-wife Zari Hassan and to be fair, it was over before it all started. The man just needs to work harder. 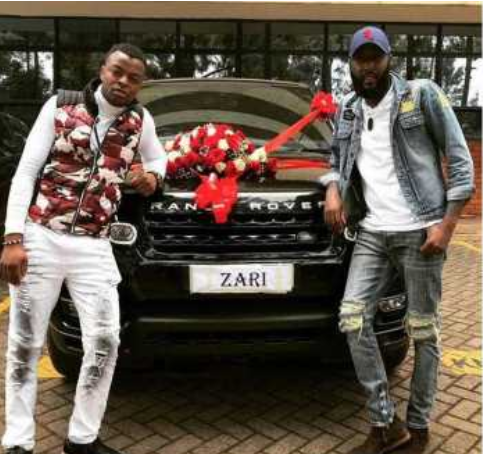 Speaking to Citizen Digital, Ringtone, who was the laughing stock the whole of last week after Zari Hassan rejected him and his hired brand new Range Rover, has come out to share that he’s now not only working hard to win the divorced mother of five, but also out to prove Kenyans wrong. “Kenyans talk too much, they even said I don’t live in Runda and I was defaulting in rent payments. Even this one time will tell, I don’t have to convince anyone, I’m not a public institution,” said the controversial gospel singer. He went on to added that waving the flag is not in his plans. Zari shall be won one way or another. “Quitters never win, I will not quit on what I feel for Zari, I will prove everyone wrong,” he said in the interview.